I’ve been teaching music privately in West London since 2000. 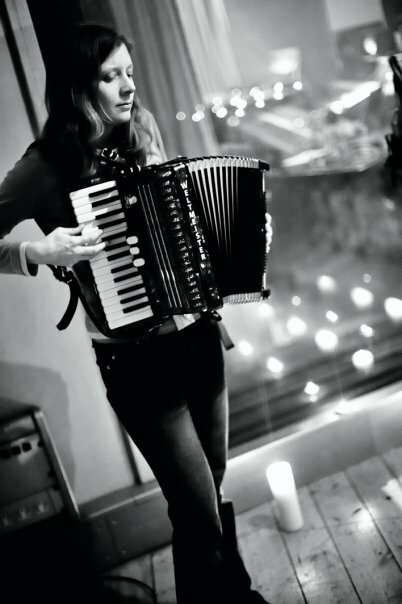 Piano is my main instrument, I also teach a bit of ukulele, guitar and accordion. There’s a never-ending supply of interesting and entertaining things to discover through the wide range of styles and different pieces/songs my students want to play. I find myself doing a lot of homework, listening to tunes and transcribing them, or working out the chords and fitting them to the lyrics, tailoring them to the student’s voice, instrument and ability. This is something I’ve always enjoyed doing, and now everything gets saved to my computer, my collection of scores and charts is growing. I’ve had the idea now to share these resources online with any musician who may find them useful. Make no mistake, chords you get off the internet are (nearly) ALWAYS WRONG! So follow Conrad’s chords to enjoy playing accurate material. The charts are in PDF form, so the chords correspond to the correct word. Please feel free to ask for requests! I also write musi c for my pupils, and in 2013 published ‘Rosamund Conrad’s Delightfully Easy Piano Duets: book 1’. There’s a couple of the duets available for download on my website. If you like them, get the book. If you like the book, watch out for book two!